There is a long tradition of renting holiday cottages in England for self catering holidays. The selection available is excellent offering a whole variety of holiday accommodation from small apartments and cottages to sleep 2 people to lavish mansions, and a wide range of prices to suit most pockets. By renting a cottage for your holiday in England you stay in accommodation that is a 'home from home', offering you privacy, comfort and plenty of space - much more than you would have in a hotel room. 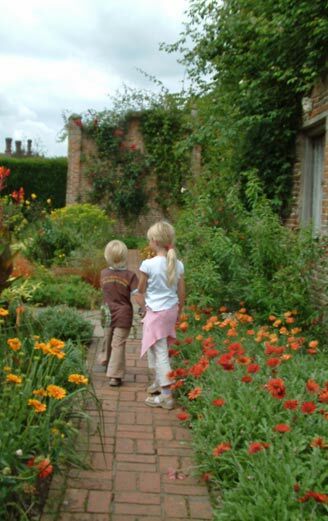 Most holiday cottages have a garden for children to play in and are especially recommended for family holidays with children. One of the advantages of renting a holiday cottage is that some allow you to bring your dog.